Everyone still with us after celebrating St. Patrick’s Day? Anyone do anything FUN?!? This week it’s all about celebrating good books and weird medical conditions. 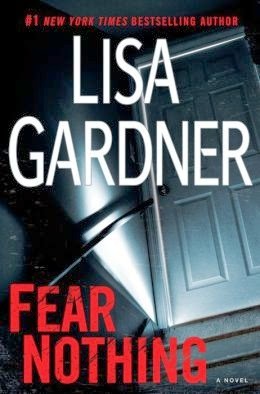 I’ll be highlighting Lisa Gardner’s Fear Nothing and the medical condition she highlights in the novel– congenital insensitivity to pain. I’m curious to know what you think– would it be a blessing or a curse to never feel physical pain?